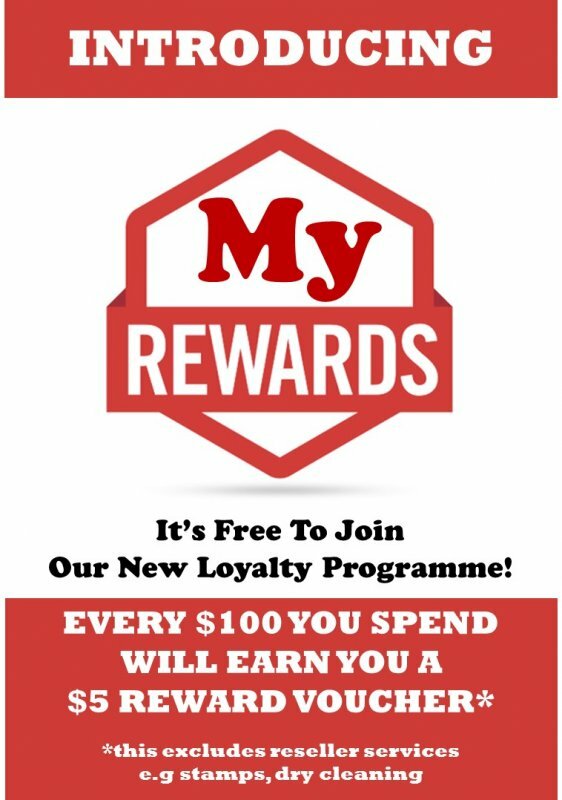 The pharmacy has a new loyalty programme! Be rewarded while you shop. For every $100 spent at the pharmacy, you will earn a $5 reward voucher. Family members can be added onto the same account so you can reach your goal sooner. Joining the programme is easy and hassle free. A loyalty card is not needed, we simply need your name or phone number so you do not have to stress about carrying your card with you to earn the points you deserve. Prescription items as well as shop items can all go towards your points. Exceptions to this programme are reseller services such as stamps, postage, courier services and dry cleaning. We are pleased to announce a new confidential service to our male customers. After a recent law change, pharmacists are now allowed to be trained to sell sildenafil without a prescription. New Zealand pharmacists are the first in the world to do it! The little blue pill is to help keep your private life happy for those who need it. Come in to the pharmacy and ask one of the pharmacists and we'll put you through a screening process to see if it is right for you. The process involves some questions about your health and a simple pulse and blood pressure check. This service is offered to males in the ages of 35 and 70 years old.